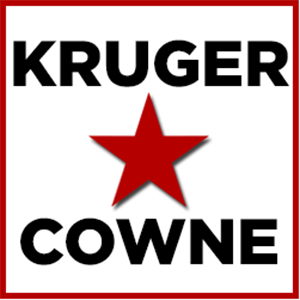 Kruger Cowne wishing everyone a very successful start to the year! Whether you’ve worked with us in the past or are looking to work with us in the future, there is a great deal of scope in what we can deliver and we hope that this year we can deliver some extraordinary presentations, people and experiences to you and your audiences. Please consider giving us a call or dropping us an email if you have any questions, whatsoever, with regard to making your event more memorable.